If your company participates in matching programs, contact treasurer@138.197.109.205 to coordinate matching funds. Matching Gift Programs: Many companies, especially larger corporations, match (some 50%, some 100%) their employees’ charitable donations. Please check with your human resources department or check the index below to see if your company has this program. If so, you may be able to get matching funds for your FOK monetary donations. Dollars for Doers: Some companies also have a “dollars for doers” program. This means they make a donation to Friends of King for the number of hours you donate to the school. 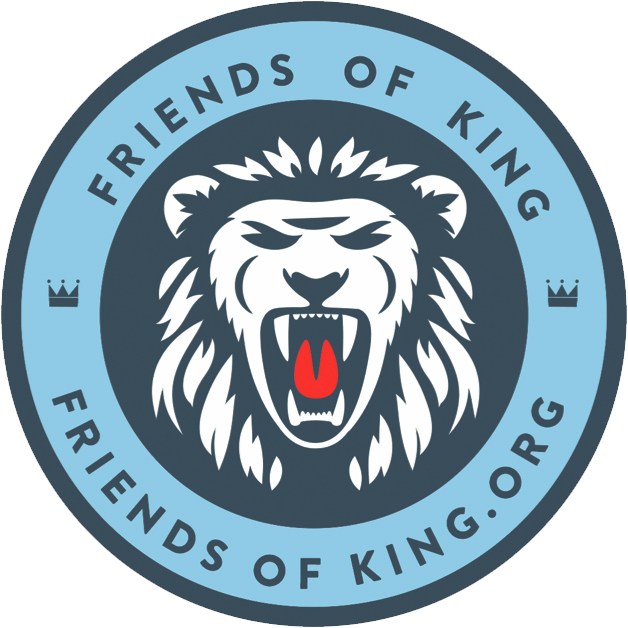 So, in addition to helping at the Annual Giving Drive, Jog-a-thon, or Silent Auction, you could be earning an additional donation for King. One company in downtown Los Angeles donates $100 for every 10 hours donated, up to 50 hours ($500) per year per organization. Please check with your human resources department to see if your company offers this program. ACE INA FoundationAC Vroman Inc.
Eaton CorporationEast Bay Community Fdn. Halleland, Lewis, Nilan, Sipkins, & JohnsonHarcourt General Inc.
Honeywell Inc.American Honda Motor Co.
Inktek Plastics, IncIngramIndependent CharitiesInvolveThe Irvine CompanyINGITG, Inc.ITNITT Industries Inc.
Larkin, Hoffman, Daly & Lindgren, Ltd.Leo Burnett Company Fdn. Pasadena Community FoundationPatagoniaPayden & RygelPepsiCo Foundation Inc.